India’s national carrier Air India will shift some of its flights from Dubai to Sharjah during the runway renovation period at Dubai International Airport (DXB). 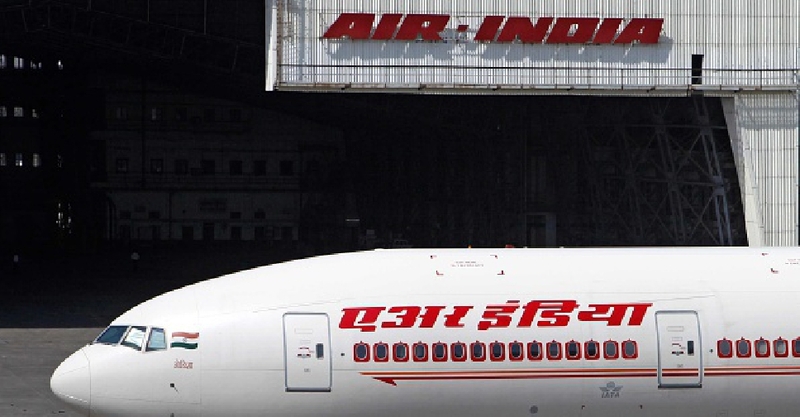 The changes will also impact its low-budget airline Air India Express from April 16 to 30. The schedule will include daily direct flights from Mumbai and Chennai, and flights from Visakhapatnam, Hyderabad, Bengaluru Goa. Air India Express flights from Mangalore, Delhi and Kochi will also be moved to Sharjah International Airport.